To some extent, tile installation is an art. It takes years of practice and an eye for good design to plan a layout and merge tiles of different textures and thickness together in an appealing pattern. But, if a painter can use substitutes to create his art, such as coffee grounds, wine, or even flower petals, when it comes to tile installation tools there’s no room for creativity. 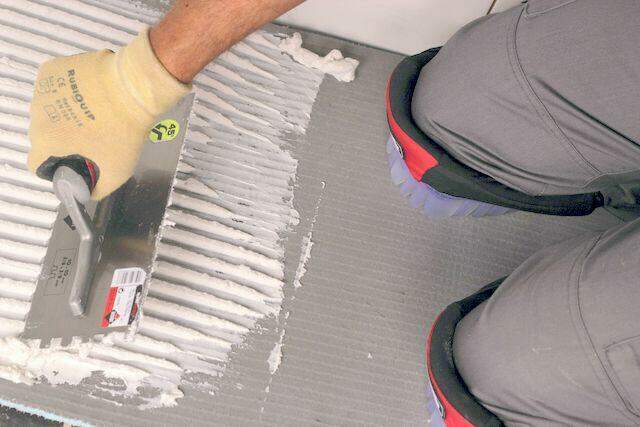 Tile tools are designed for specific uses during the installation process. Trying to find an alternative will, in best case scenario, considerably increase the amount of time needed to complete a project. Worst case scenario, it can damage the tile, the substitute tool, or you might end up hurting yourself. That’s not to say that you should purchase all the tiling tools you can find. Instead, you need to make sure that the equipment you have can help you complete the task at hand with ease and efficiency. With that in mind, here’s a list of ten crucial tile installation tools every professional installer must have in his toolbox. Make sure to check them off your personal list. 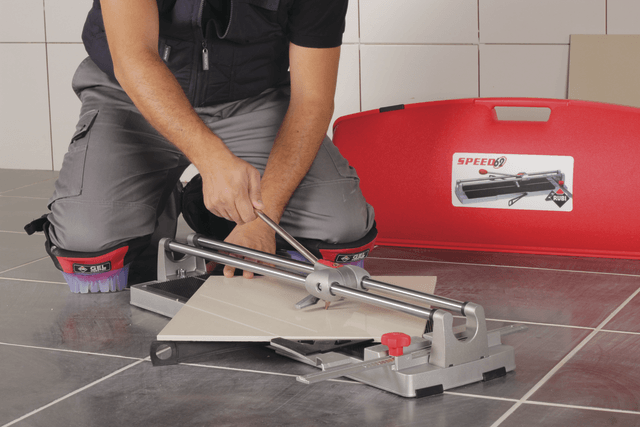 One of the most important tools you need is a good manual tile cutter. Versatile, lightweight, and easy to use, it can turn even the most demanding job into a breeze. Not only that a manual tile cutter can deliver greater cutting speed, but you can also use it with just one hand. The cut is clean and precise, and it doesn’t affect the quality of the surface material, whether you’re working with ceramic or glass. Look for a tool that comes with different cutting measurements, such as 26”, 36” or even 60” if you plan to cut large format tiles. Make sure it has double guides so that you can have better visibility during scoring and cutting. Most tiling jobs require making cuts to the tiles so that they perfectly fit when they are installed. 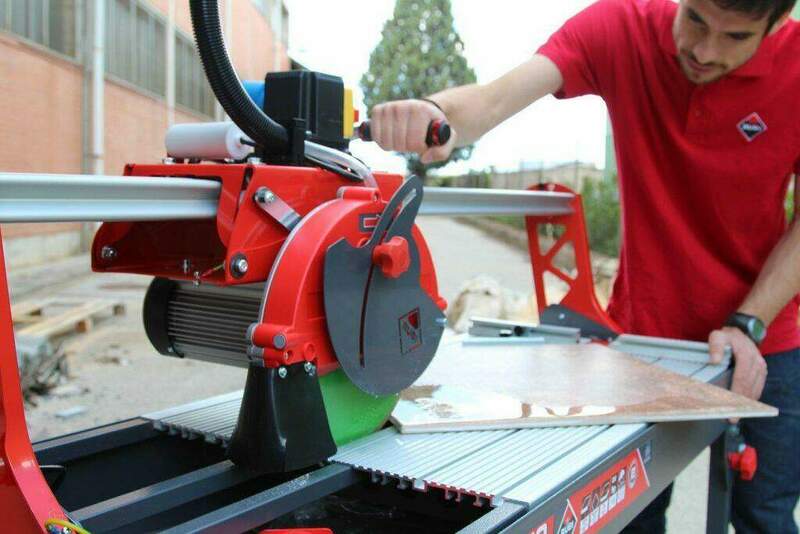 A professional tile saw is essential if you want to make fine cuts on a variety of materials, such as ceramic, glass, porcelain, or natural stone. If you’re looking for a state of the art tool, the DC-250 tile saw is, without a doubt, one of the best tools for tile on the market. 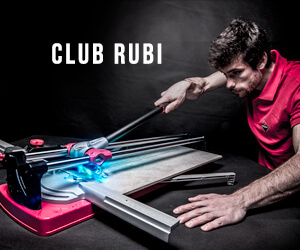 Backed by the quality, versatility, and durability of RUBI tile tools, the DC-250 is a must-have for professional installers. Weighing only 120 lbs, the DC-250 can easily be maneuvered by one person. Moreover, the wheels attached to the frame make moving the tool from site to site simple and fast. The powerful 2.790 rpm-motor can cut through some of the hardest material, leaving the edges clean and smooth. More often than not, you might discover that you need to drill a hole into the tiles to solve pipes, drainers or tap connections finishings. Drilling tile requires mathematical precision and high-quality tools to ensure that you’ll break through the surface without cracking it. 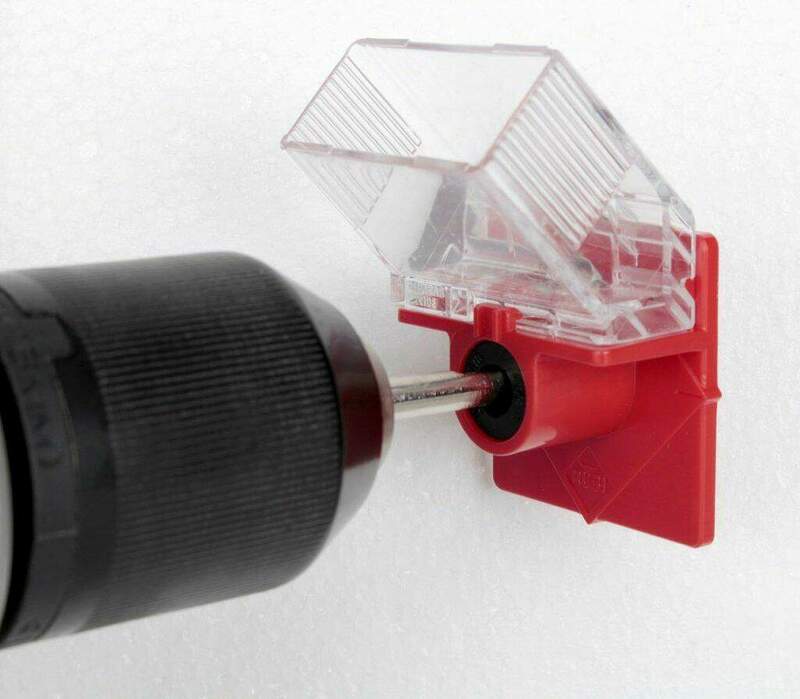 A drill bit kit is a vital tool, especially if you’re working with different tile materials. Find drill bits with different diameters that enable you to cut holes of different sizes through granite, porcelain, glass or marble tiles. Look for a diamond drill bit kit that features wet cutting so that you can reduce the amount of dust and noise on the project site. Additionally, make sure the tool has lateral openings that can improve the cooling of the drill bit. These openings will facilitate the removal of residues after each drilling, making the installation process fast and smooth. One vital aspect of a successful tile installation is getting the right mortar consistency. However, it doesn’t matter if you know how to mix mortar properly if you don’t have the right tools. 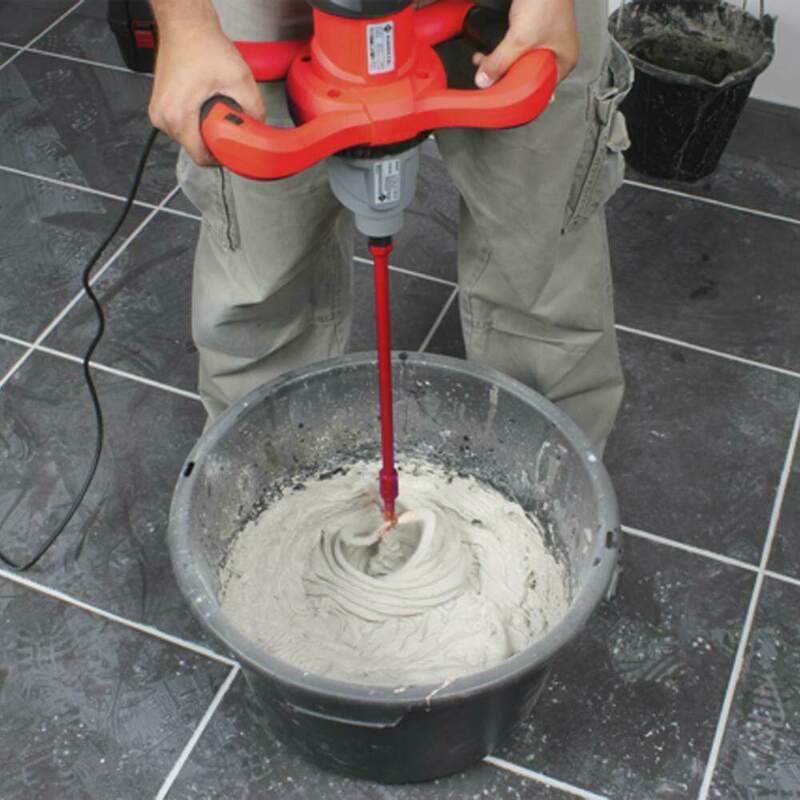 A quality tile mortar mixer will not only make the entire process easier, but it will also help you get a strong bond and, thus, a long lasting installation. Tile mortar mixers are available in a variety of speeds and motors, perfectly suited for mixing cement, adhesives, paints, resins, and other materials. As a rule of thumb, always check to ensure that you are using the adequate paddle for the amount of mortar mix used. One of the most important tile installation tools that is often overlooked is the good old rubber bucket. Not only that you can use it to mix or transport mortar but the rubber material makes rubber buckets easier to clean than plastic buckets. 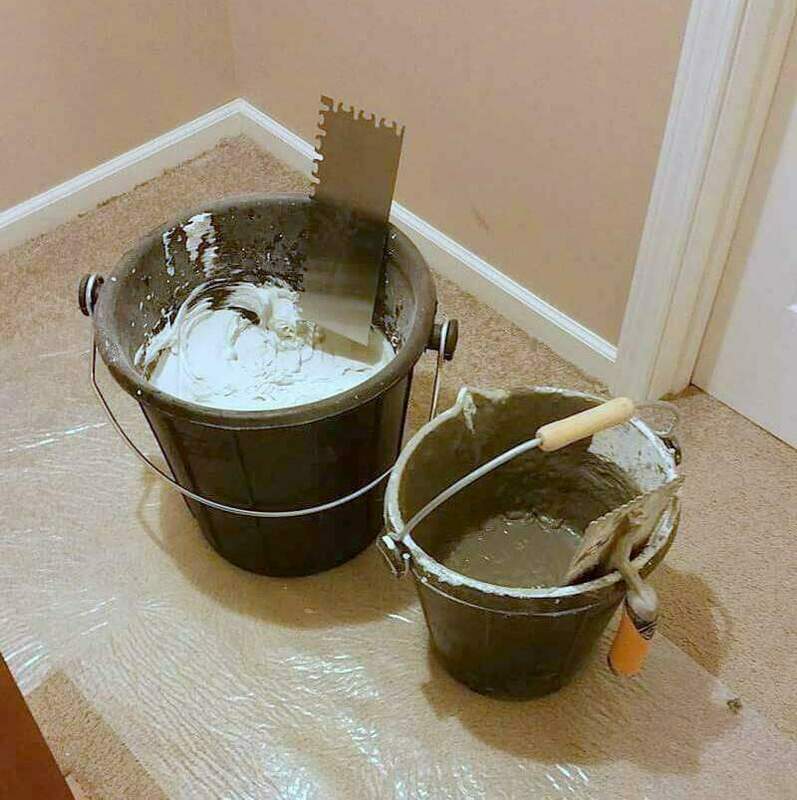 Even if the mortar is completely dry, it will still take less to clean a rubber bucket than a hard plastic one. Durable and versatile, rubber buckets are an excellent addition to your must-have tools for tiling. Not to mention, they are stackable and don’t take that much space. So, make sure to buy them in different sizes. Regardless of the type of tiles you install, whether ceramic or natural stone, you’ll need to fix them to the surface with a cement-based mortar. You will need to level the mortar to make the tiles adhere as evenly as possible to the wall or floor. A tile trowel is one of the most important tile installation tools if you want the final result to look polished and professional. When choosing a trowel, make sure you choose the right size so that you get proper coverage every time. Look for a trowel that is lightweight yet sturdy to facilitate the mortar mix application. Pay attention to the shape of the trowel as well as it can determine the ease with which the tile is embedded fully into the thinset. Since every tile installation project has its specific requirements, we recommend you purchase both a U-notched and a square-notched trowel. Grouting is one of the most important parts of the installation process. Without it, the surface would look uneven and unfinished. Grout fills the spaces between the tiles, locking them together. A rubber grout float consists of a sturdy yet flexible rubber pad connected to a C-shape handle. You can opt for different levels of hardness and thickness, so make sure to choose the one that will deliver the best finish. However, keep in mind that some designs are best suited for hard to reach areas while others allow you to spread grout over large areas easily. So, consider your needs before choosing a rubber grout float. Look for a tile leveling system that includes all you need to prevent tile lippage: strips, caps, and pliers. The tile strips guarantee rapid leveling. 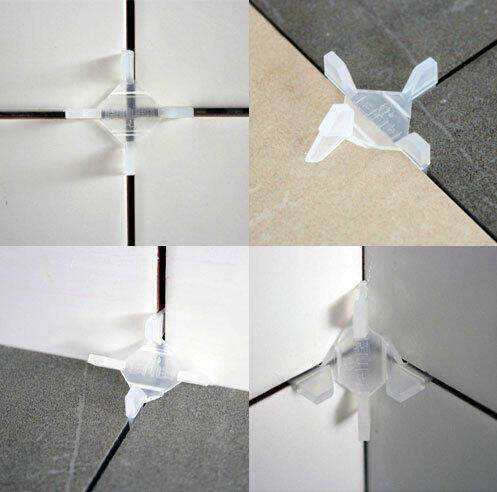 Use them in conjunction with the tile quick caps to ensure that the pressure applied to the tiles is distributed evenly, therefore flattening the entire surface. The tile nippers can also help you level the tiles, ensuring the homogeneous flatness of the entire surface. A few decades ago, professional installers used rope, screws, and nails to keep tiles at a set distance from each other during the installation process. Fortunately, things have changed, and now you can use a tile spacer to obtain the perfect spacing between tiles or even transition into other patterns. 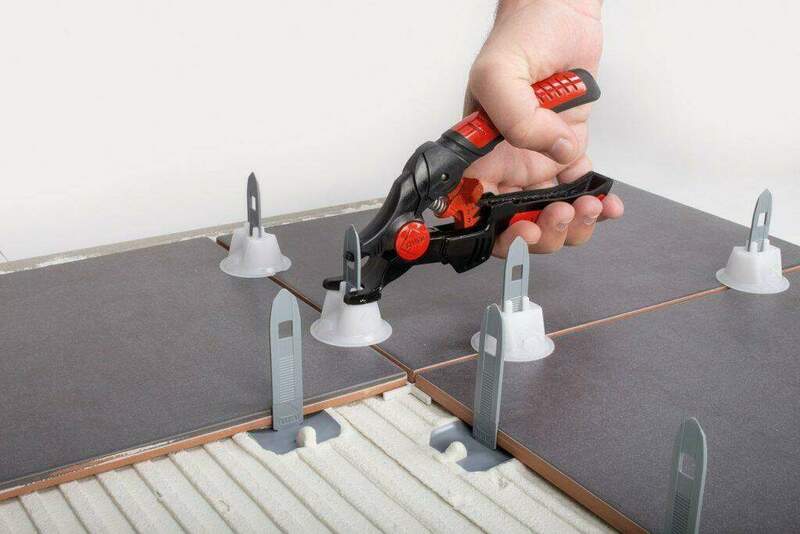 If you are looking for a cutting-edge tool that will improve the installation process significantly, then look no further than the TWINFLEX tile spacers from Rubi Tools. These tile spacers include all the possible functionalities in a single model. They adapt to different functions, such as T, crosshead or line separator without breaking. Made of quality and durable materials, they can withstand years of use without deteriorating. Being a professional installer comes with a lot of perks. For starters, unlike a regular office job, installing tiles requires a lot of physical activity. You’re squatting, lifting weights, and using your arms to apply the mortar mix. Not to mention the joy and surprise on the homeowners’ faces when they see the final result is priceless. But, constantly squatting and being on your knees will eventually lead to pain, no matter how young or old you are. Knee pads will not only protect your knees, but they will also make your work safer and more comfortable. Look for products that are ergonomic and can provide the highest level of impact resistance. It doesn’t matter how skilled or committed you are. Your work is only as good as your tools. 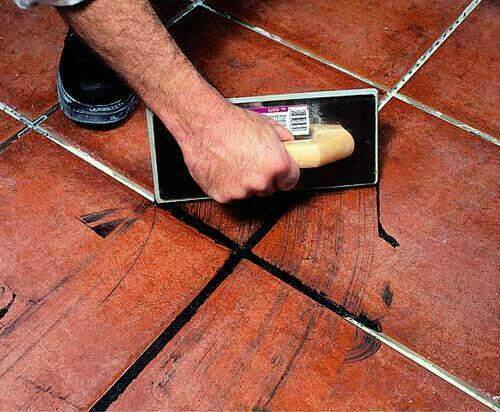 Equip yourself with the best tile installation tools so that your projects will turn out as amazing as possible. Think I’m missing more must-have tile installation tools? Let me know in the comments below! Would love to start up a business installing tiles. You know as I know that looking professional says a lot about one’s readiness so I’ll be happy to have you kit me up with each of the tool mentioned in this article. Send me a list with price and any extra information that can help me venture out successfully, please.